One of the Most Successful R&B Artists in History. Client Since 2014. 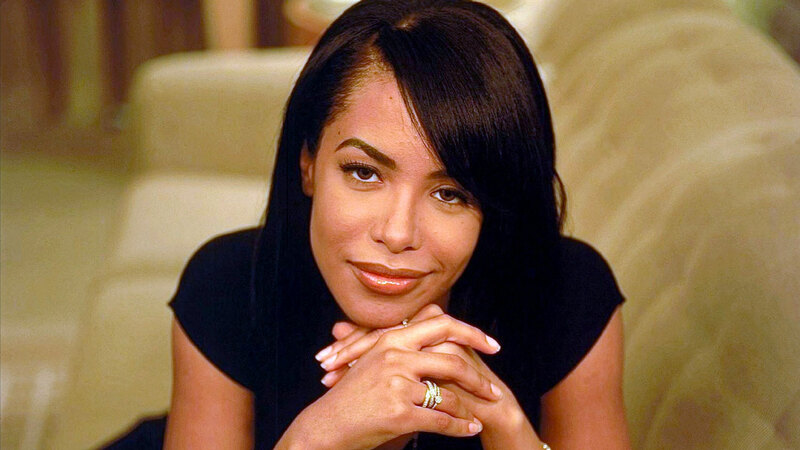 Born on January 16, 1979 in Brooklyn, New York, Aaliyah was an American singer, model, and actress. Upon signing her first recording contract at the age of 12, the R&B world took immediate notice of her, which later helped her branch out into other areas such as acting. At the age of 22, when she was at the height of her career, a plane crash ended her life.